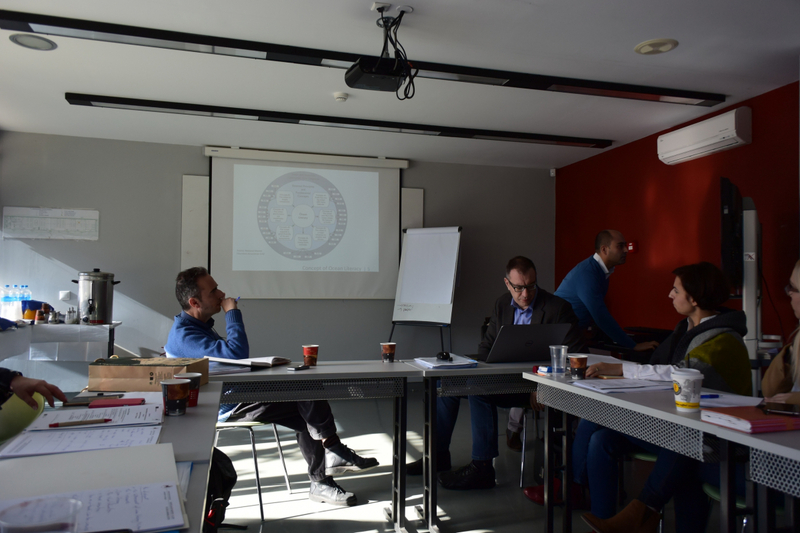 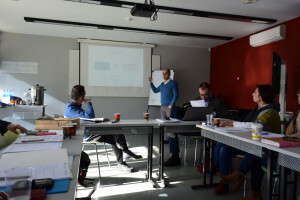 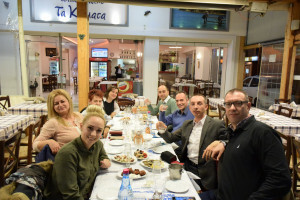 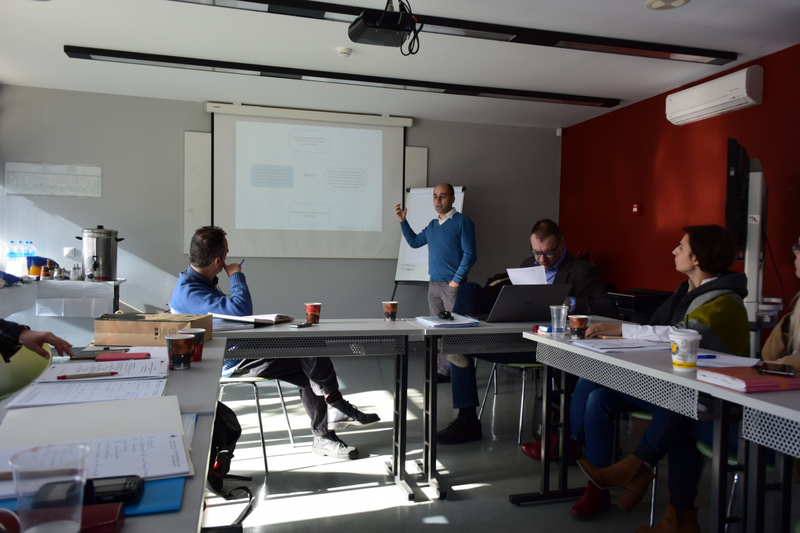 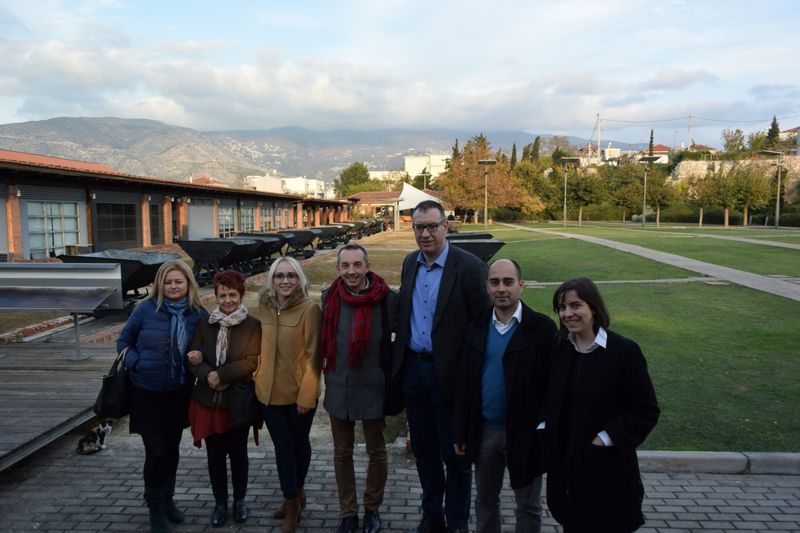 Kick-off Partners Meeting of the project of WWA, in Volos, Greece. 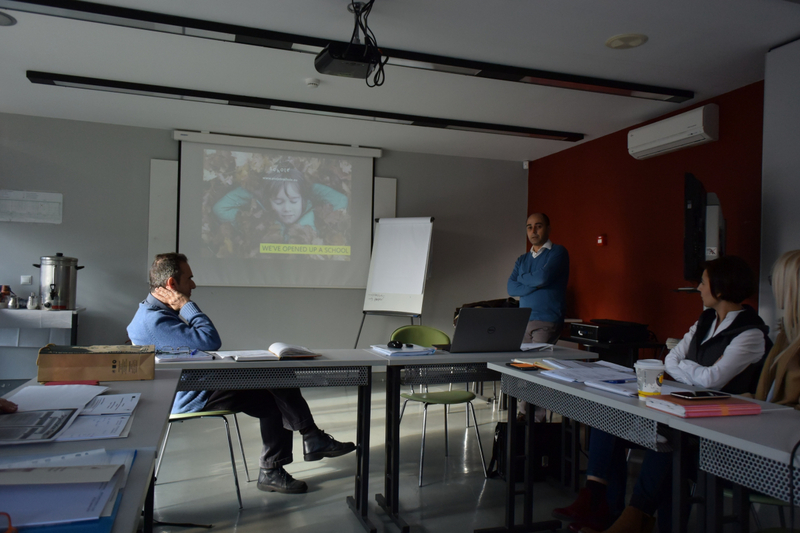 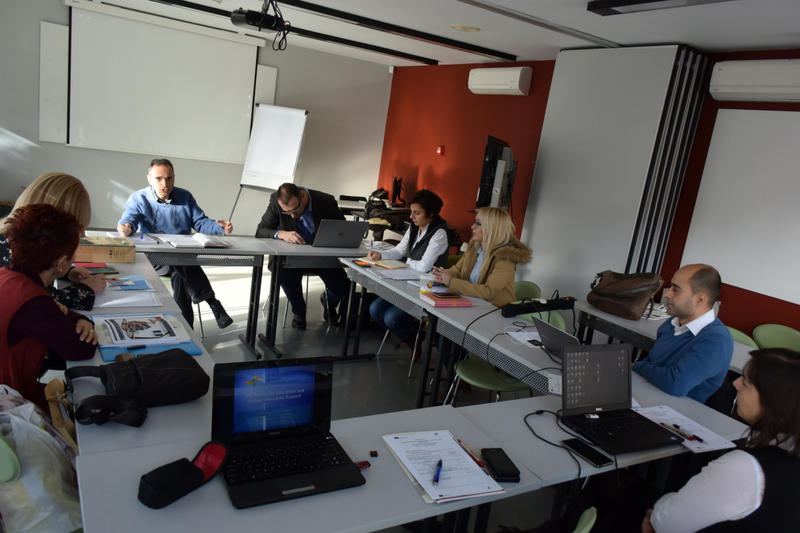 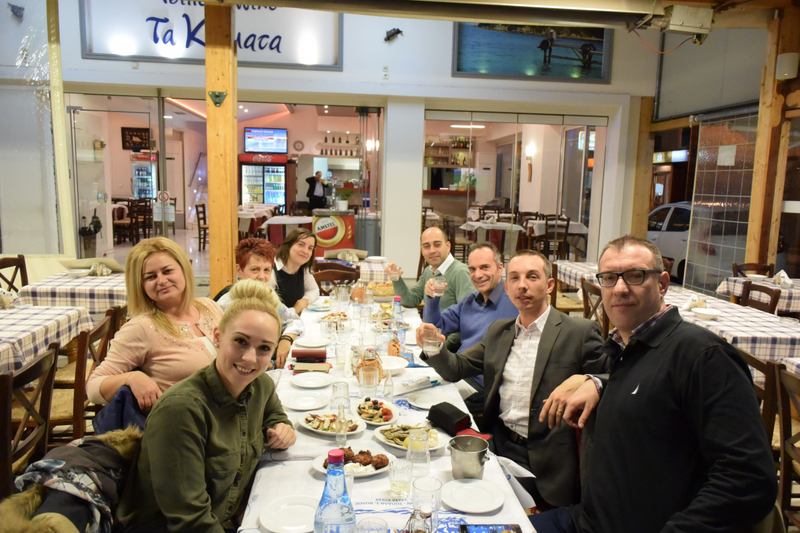 On 14-15 November 2016 in Volos, Greece the first meeting within the project WWA – WaterWorldAdventure – Interactive eBook to improve the Ocean Literacy of Kids, was held. 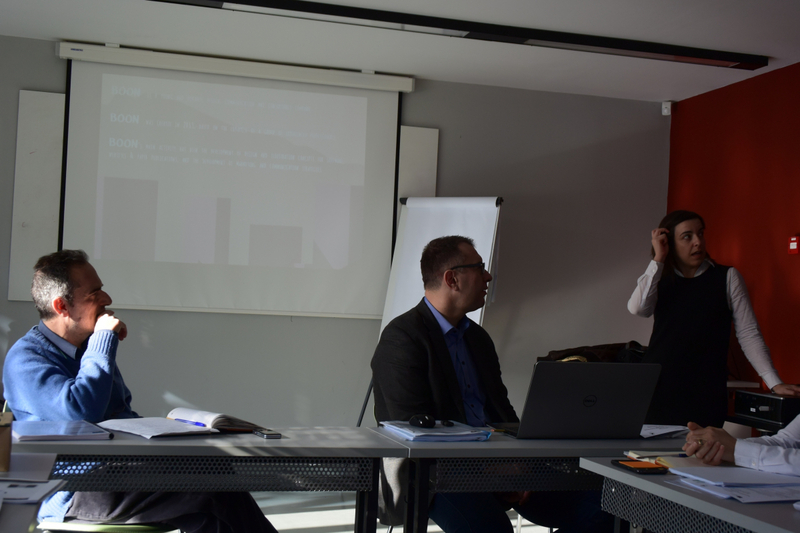 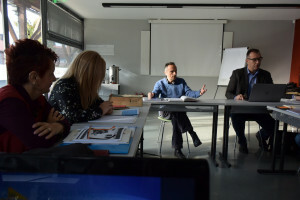 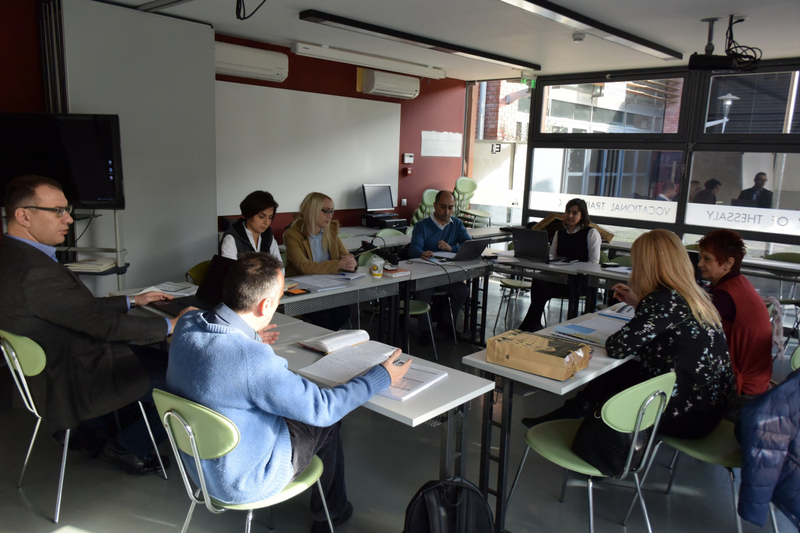 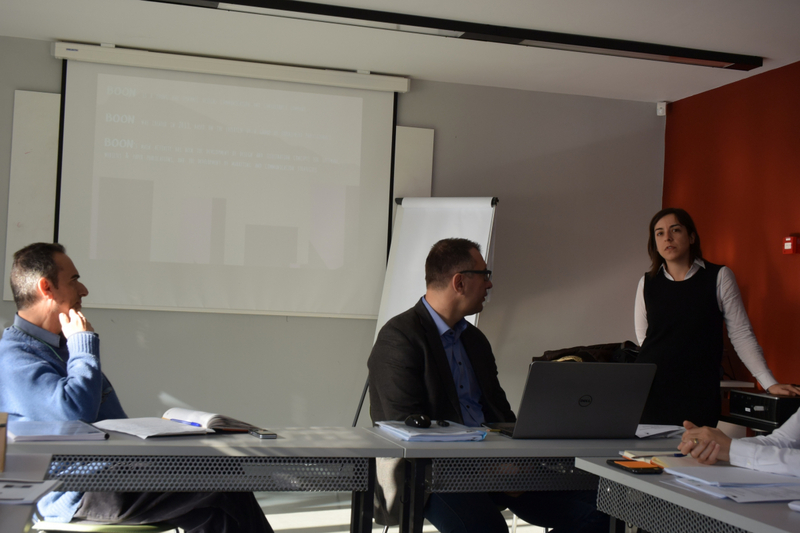 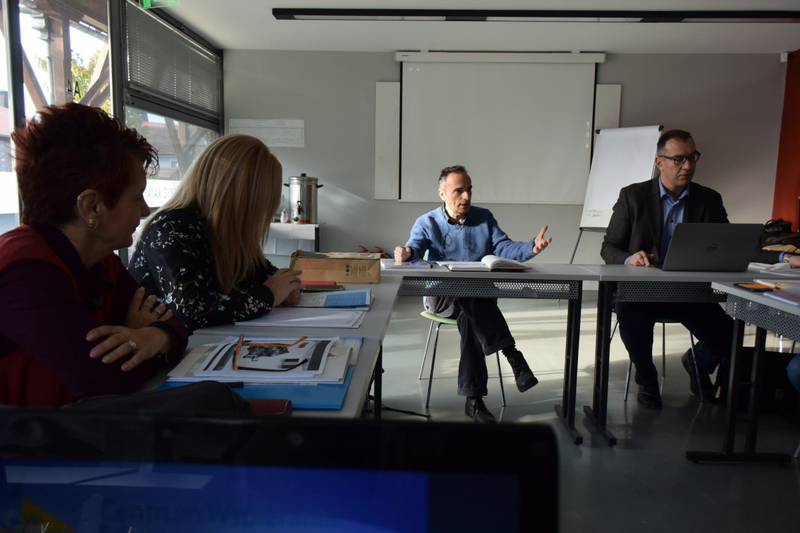 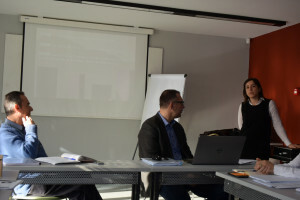 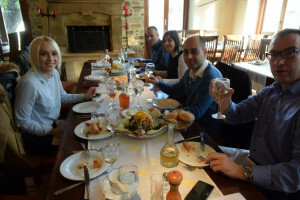 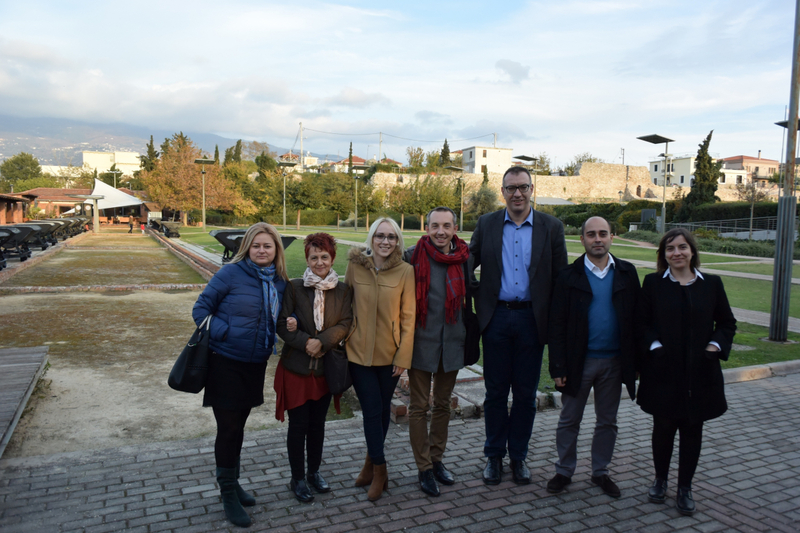 The meeting was hosted by the University of Thessaly, which is also the project coordinator. The project aims at creating, and sharing with tutors, interactive educational ebook – WaterWorldAdventure, that will be available online. This eBook will serve to increase knowledge of the ocean environment among preschool children (3-6 years). 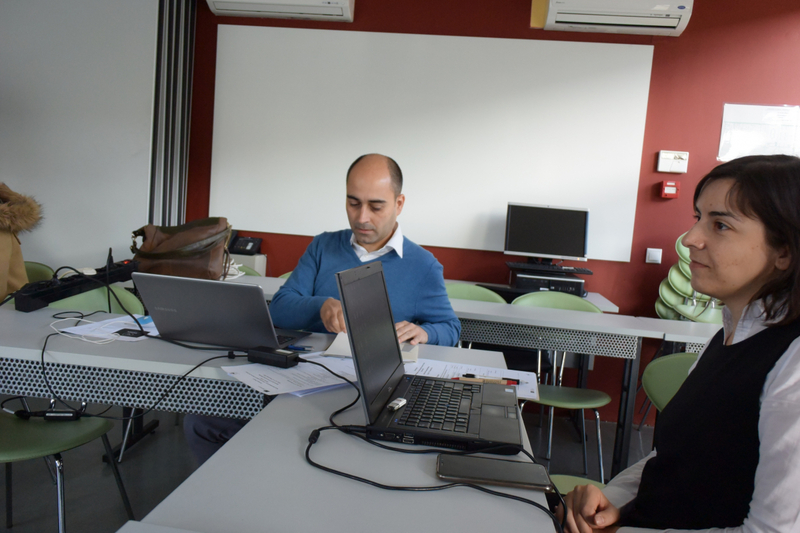 Along with the interactive story, a Guide for parents and teachers will be developed. The guide will help to take full advantage of WaterWorldAdventure eBook. 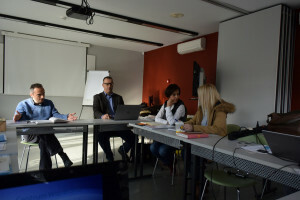 Partners’ representatives from Greece, Poland, Portugal and Romania, participated in the meeting. During two days of intense work, the participants presented their organisations, learned on the project’s idea, and discussed project management plan, dissemination plan, evaluation and quality assurance strategies.